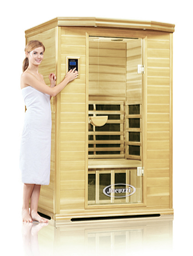 GET THE GUIDE: How NOT to Buy a Toxic Infrared Sauna…or even a mediocre one. 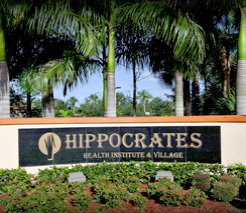 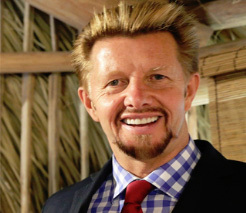 Dr. Brian Clement is the director of the Hippocrates Health Institute. 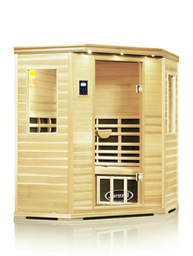 He discussed the benefits of sauna use and Clearlight Saunas in an interview. 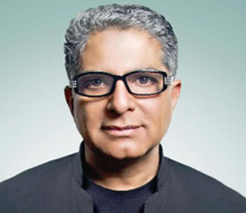 Deepak Chopra is an American author, public speaker, and alternative medicine advocate. 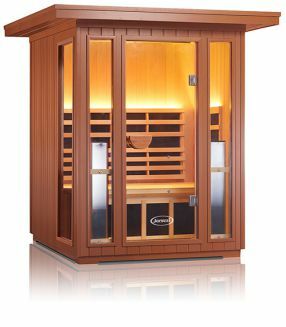 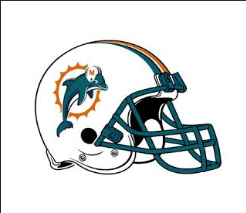 He recommends Clearlight Infrared Saunas. 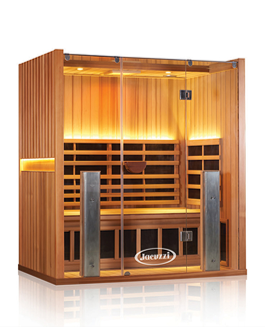 Daniella, a Medical Nutritionist, Author, and host of NPR’s Nutrition Matters, uses Jacuzzi® infrared sauna as part of her daily detoxification. 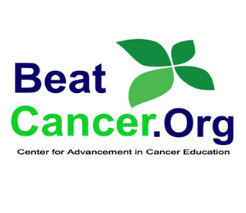 The BeatCancer.org mission is to help people by providing research-based education on how to prevent, cope with, and beat cancer through diet, lifestyle and other immune-boosting approaches. 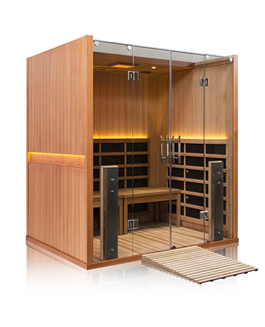 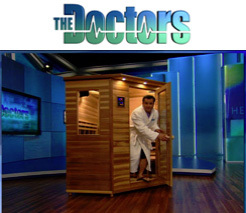 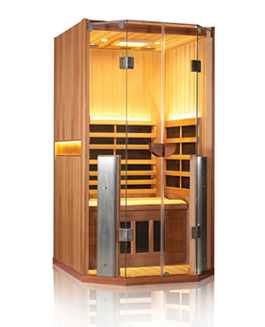 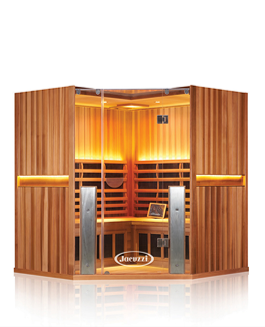 Clearlight Saunas were featured on The Doctors TV Show, and the Doctors liked them so much! 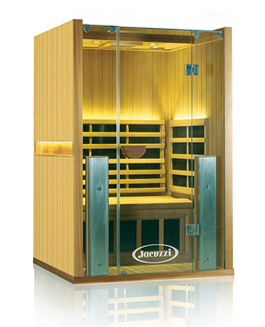 The infrared heat produced by your Jacuzzi® Sauna model is totally safe as there are none of the harmful rays of sunlight produced by our heaters, just natural healing heat. 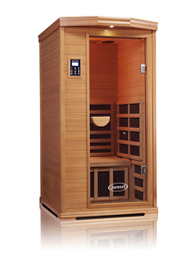 In fact, this heat is so safe that is it used in hospitals to keep newborns warm. 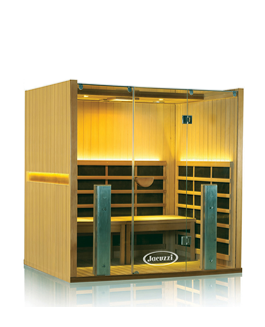 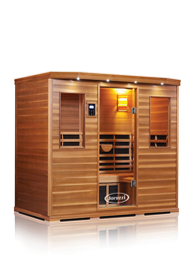 Patented True Wave far infrared sauna heaters combine the high quality infrared heat of carbon and the high infrared output of ceramic to produce the most effective infrared heat, bar none. 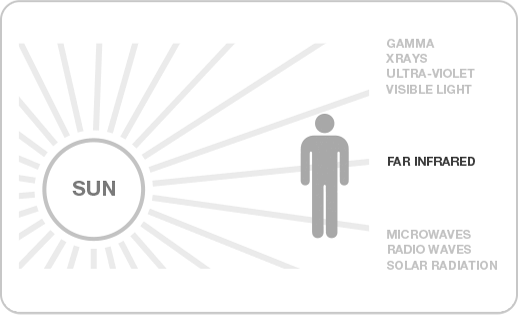 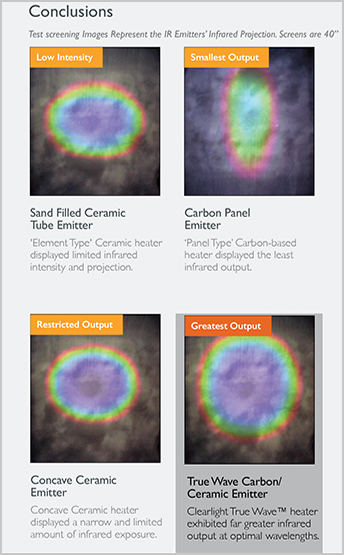 Five hundred watt full spectrum infrared heaters are over 25 times more powerful than the closest competitor emitting more near, mid and far infrared. 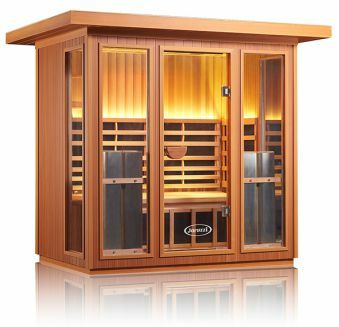 If you have a space in your home or business that you want to convert into an infrared sauna, custom sauna options are available. 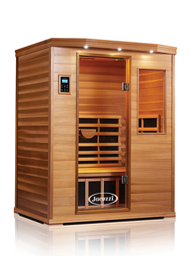 “How NOT To Buy a Toxic Infrared Sauna, or even a mediocre one."